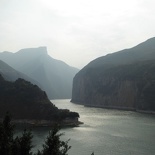 The Yangtze (Chang Jiang) River is China’s longest river, with a total length of 6300km. 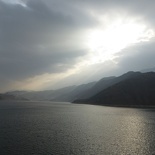 The most popular and scenic element of the Yangtze will be that of the majestic Three Gorges, proudly symbolized by Chinese in novels, movies and china poems, the river itself serving the backbone as one of China’s main mode of trade, logistics and transports for over a thousand years. 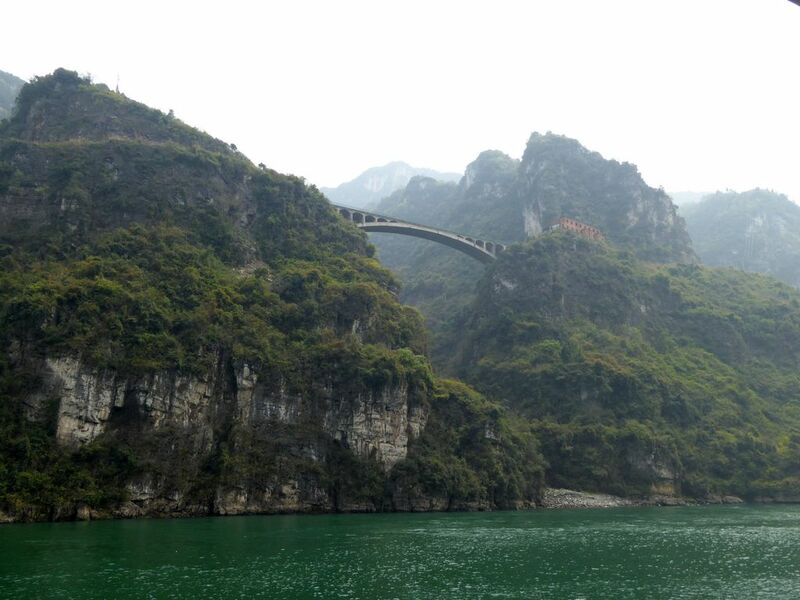 The 3 gorges itself was given the a highest level scenic area classification of AAAAA by the China National Tourism Administration. 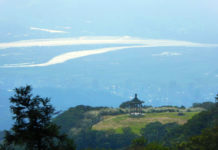 The river comprise of the Three Gorges region with a total river length of approximately 200 km. 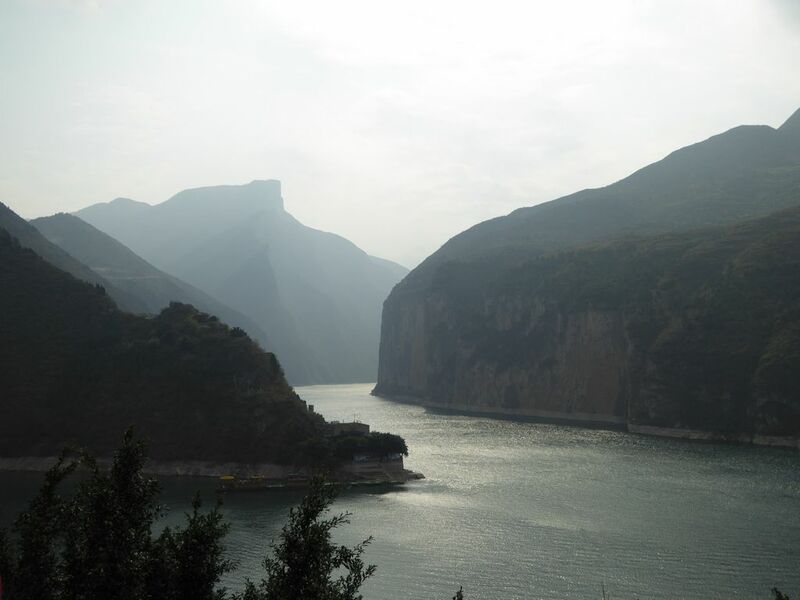 The Three Gorges (Qutang, Wushan and Xiling gorges) occupy approximately 120 km of this 200km. 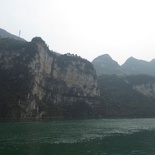 The best way to experience the Three gorges is from the river itself. 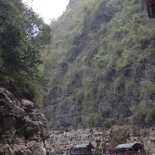 I did a 4-day river cruise bringing me through these various points of interest along the river. 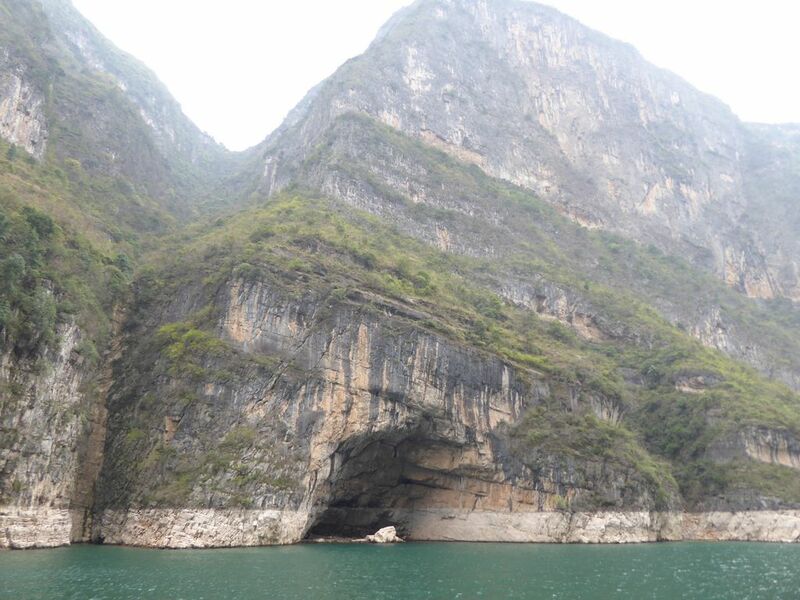 You get to feast on several natural sights of interest along the river, such as river undercuts, cave features, as well as mountainous features such as rock “wrinkling” showing the rock crust formations, peaks as well as the erosion marks on the gorge faces. 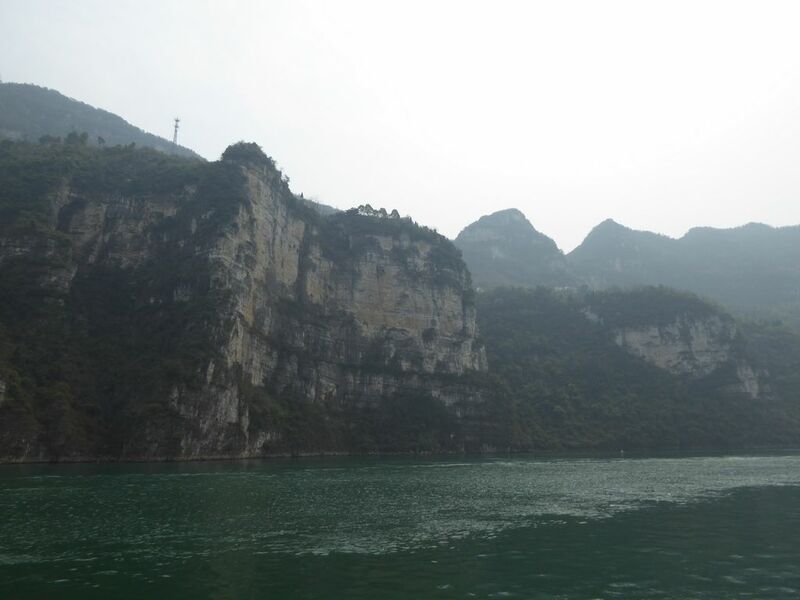 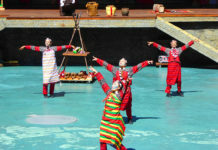 There are several local tour companies which does these river tours on the cheap (under $650 for the entire 4 day cruise), and is rather popular with the Chinese local tourists too. 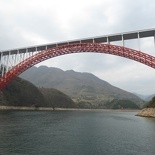 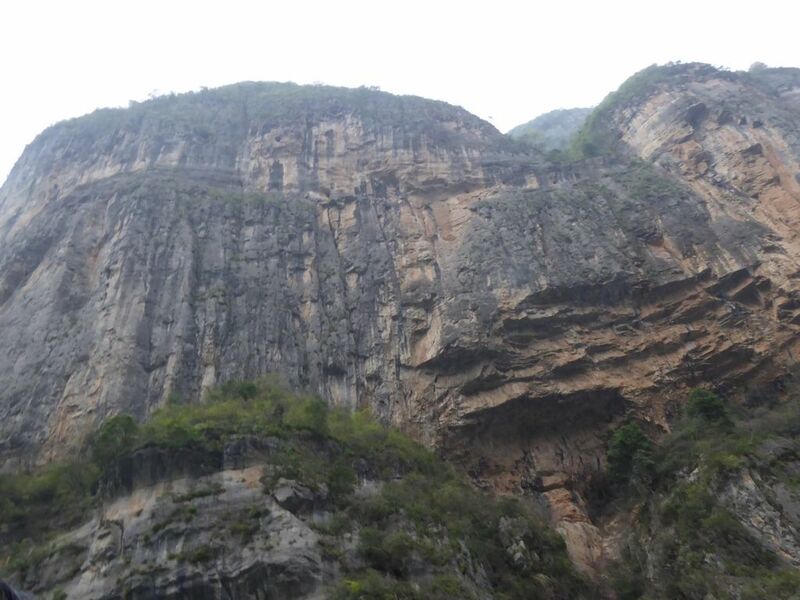 If you are traveling eastbound downstream the Yangtze from Chong Qing towards ChangShou in the Fengdu county, the first of the 3 gorges you will encounter is the Qutang Gorge after Baidicheng (Fengjie) to Daxi. 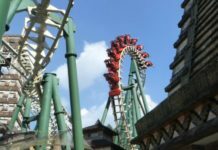 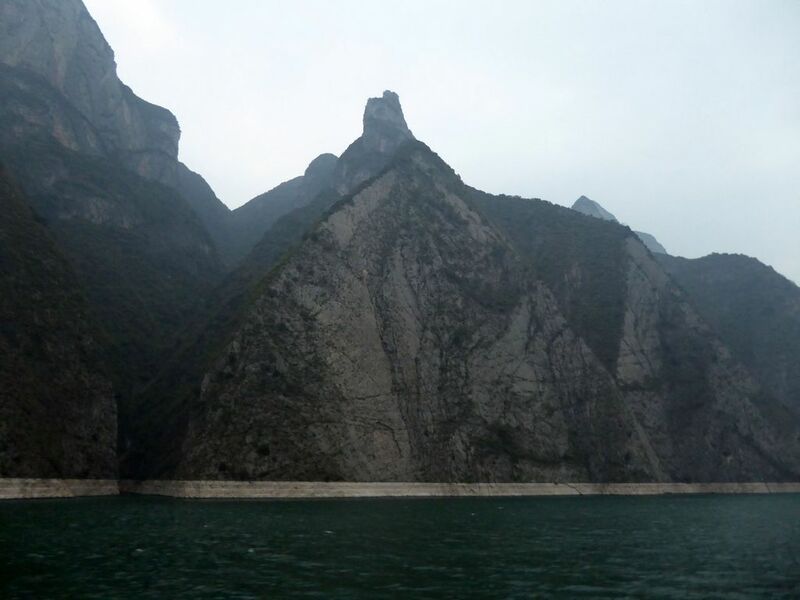 It is also largely visible from the White emperor city– an island located sailing from the island east-bound on the Yangtze. 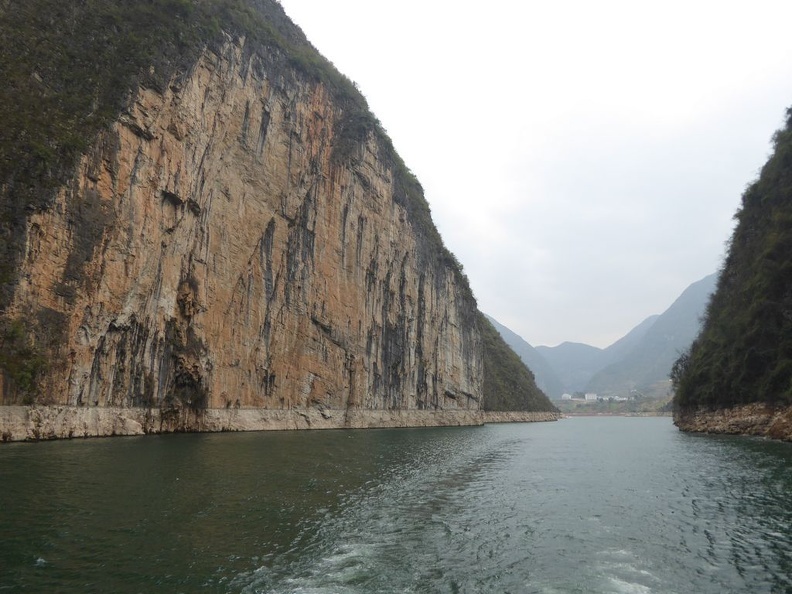 Heading on the Yangtze towards Badong (Guandukou) county will bring you to Wushan and the second of the three gorges- The Wu Gorge in Wushan county. 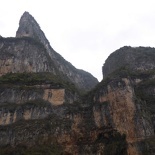 This gorge is also home to the Goddess peaks, comprising of several smaller triangulated peaks. 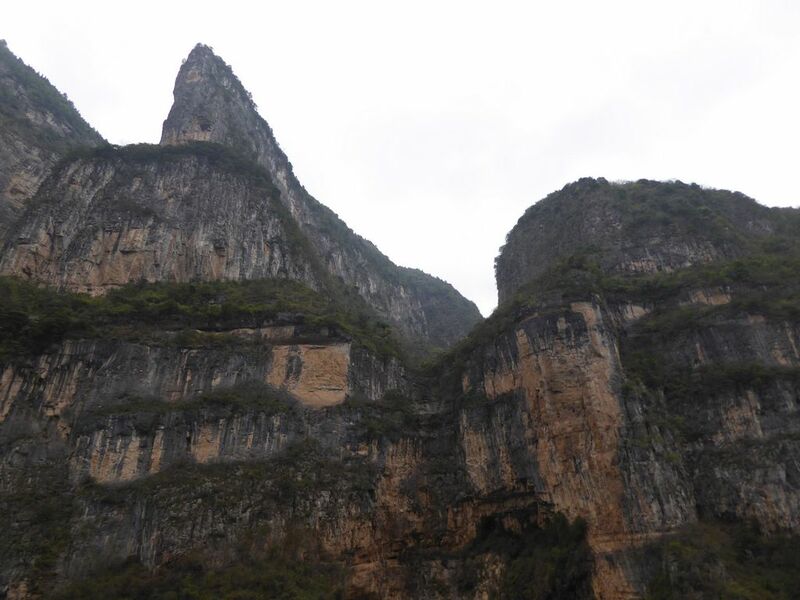 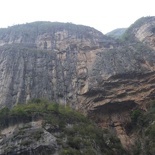 These Wushu peaks is also home to the lesser (and lesser lesser) 3 gorges- a small river tributary connecting to the main river Yangzte. 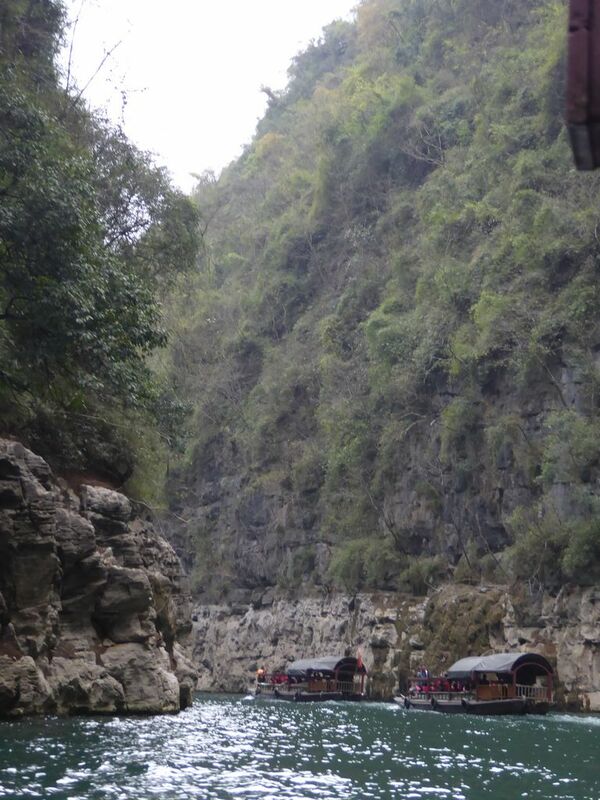 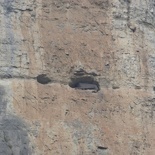 You get to also see small gorges and cliff-coffins along these tiny river gorges too. 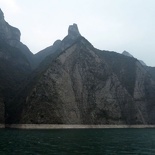 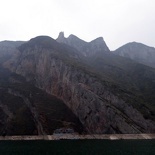 The third and last peak comes after the Three gorges dam, called the Xiling peak. 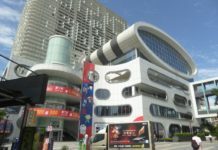 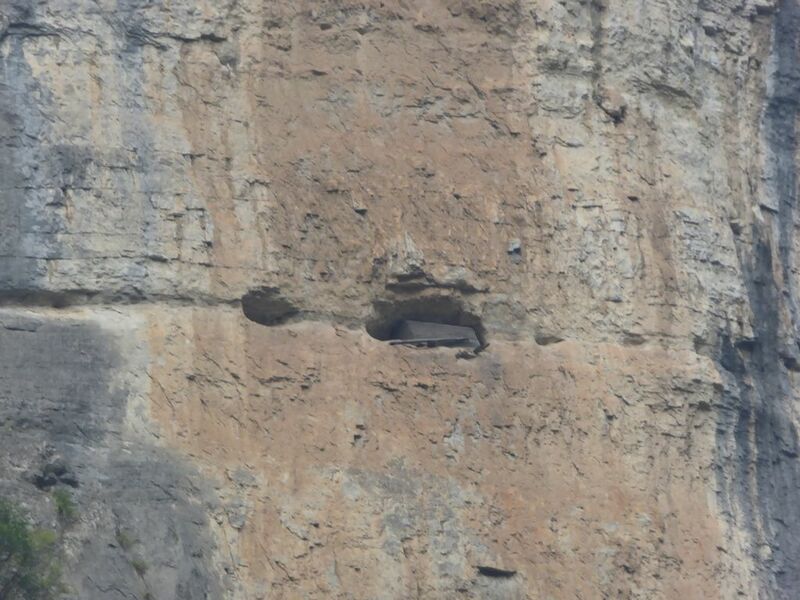 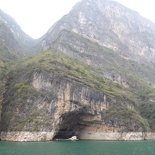 The Xiling Schlicht can be found near Zigui county, just before the Three gorges dam. 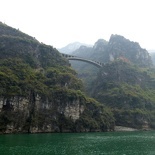 The Xiling Gorge can be seen after the three gorges dam from Zigui towards the Nanjin Pass (Yichang). 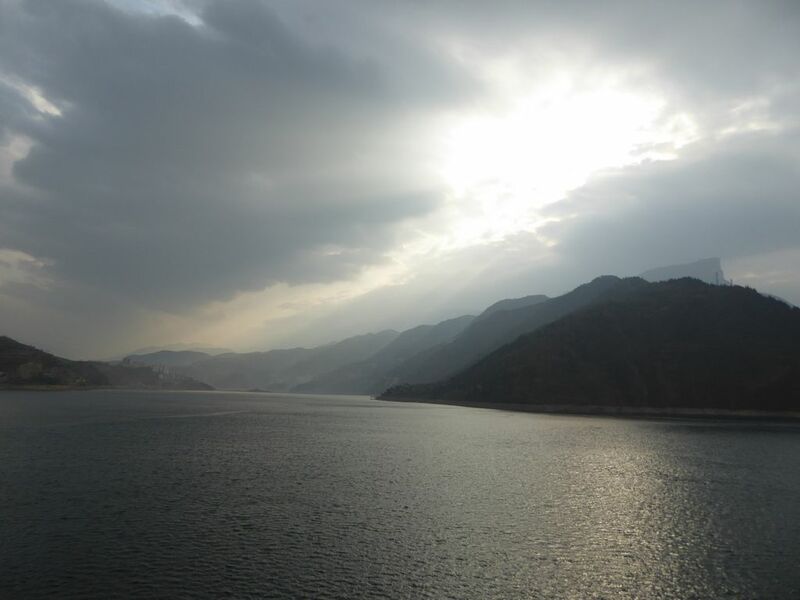 The mighty Yangtze is primarily famous for its scenery, with the Three Gorges region being both historically and culturally important to China with both beauty and function. 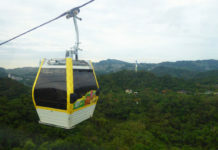 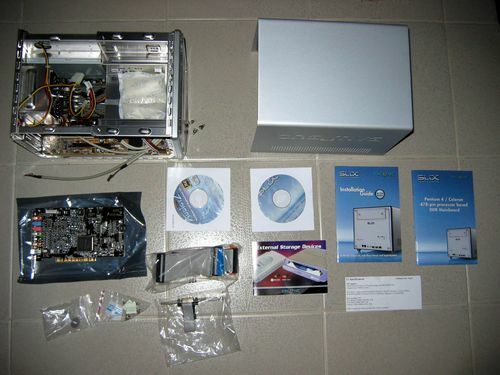 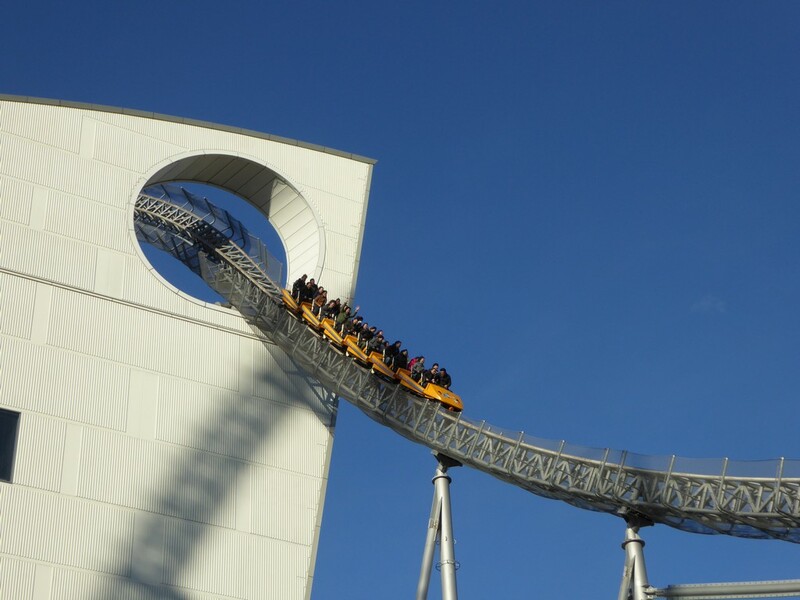 It will be something I will strongly recommend to do when you are in the region. 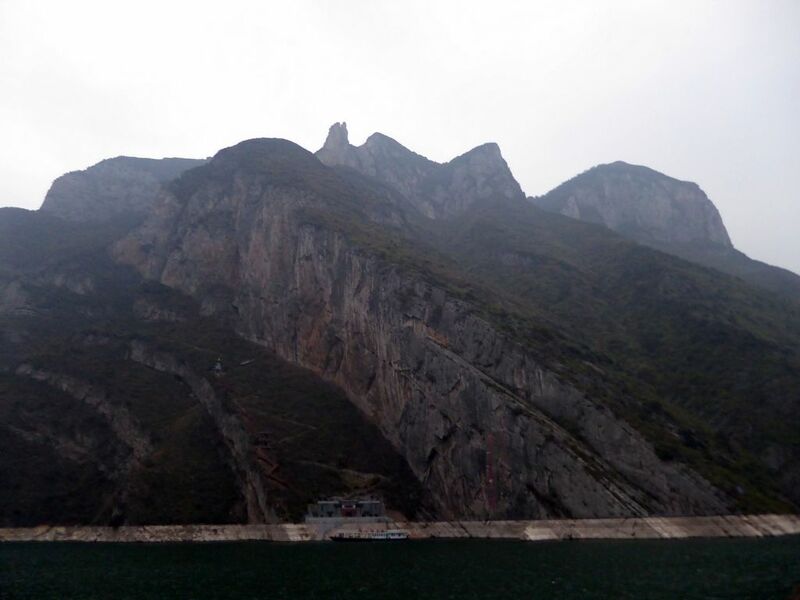 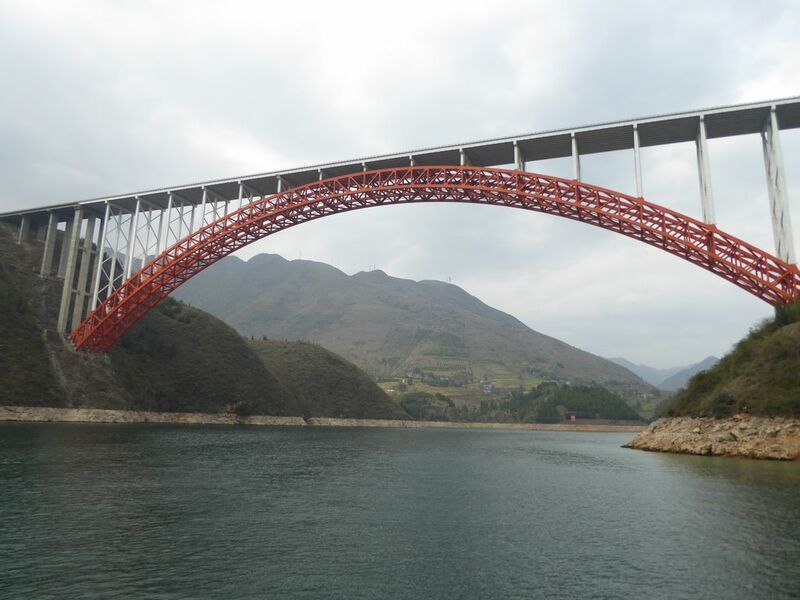 View more photos and see more of the 3 Gorges of the Yangzte photo gallery here.